The third steering committee (SC) meeting was held between 12th and 13th of September 2016 in Leipzig, Germany. 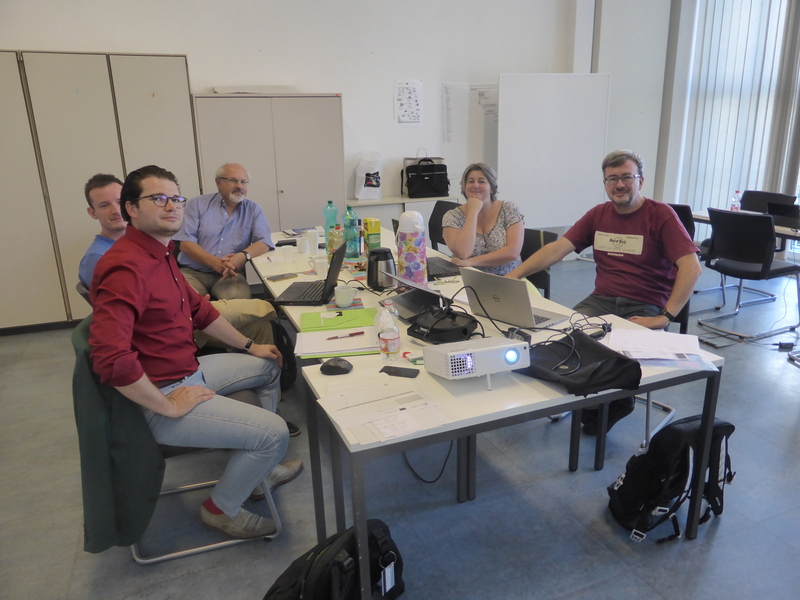 Birgit Graf hosted the third SC meeting at the Hochschule fur Telekommunikation Leipzig. The following SC members were also present: Vedran Podobnik, Lutz Buechner, Marta Mészáros, Felipe Laureano Peñaranda Foix, and Jurica Babic. discussion on the potential new coordinator for the next application period. The next big event is the INNOSOC Valencia 2017 Multiplier event which will take 19-20 December 2016 in Valencia.